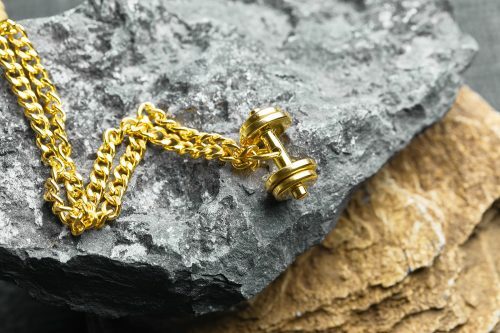 Gold dumbbell pendant is an elegant addition to the Fit Selection’s jewelry line, featuring a well known dumbbell design with two movable weight plates. 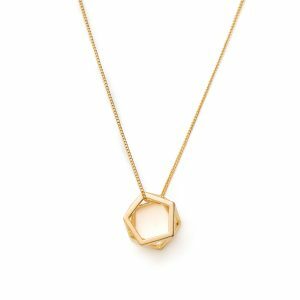 This unique piece will be a great addition to your jewelry collection and perfect reminder on the Fit lifestyle goals. 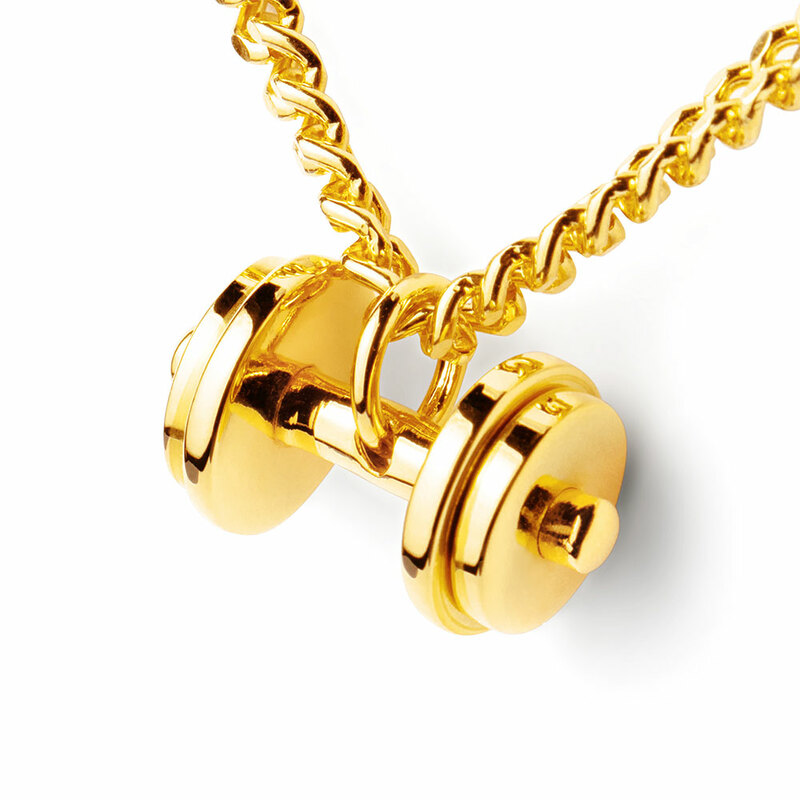 Introducing Fit Selection’s new best-selling jewelry piece – the Gold Dumbbell necklace. Gold dumbbell necklace features a new double plate dumbbell design with two movable weight plates! These are a fun and therapeutic addition to our Gold line design. The piece has been designed to reflect a commitment to fitness, physicality and strength. 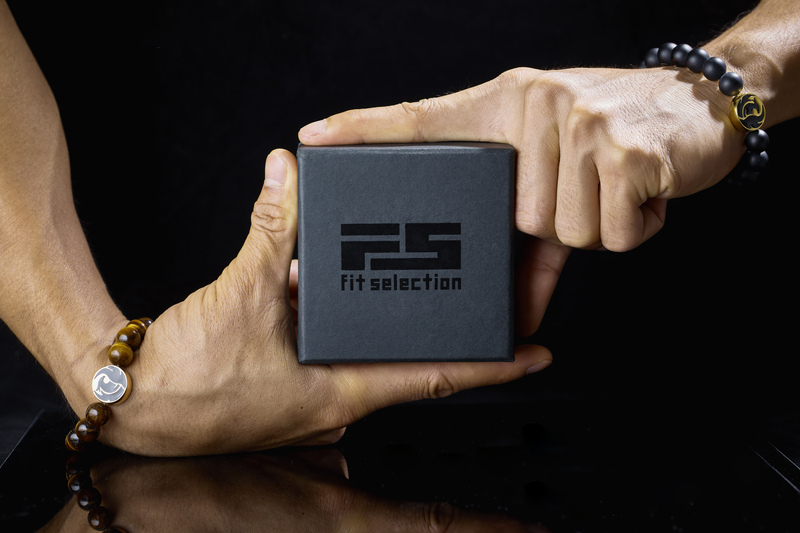 As well as the complete Fit Selection line, this pendant is designed as the motivation you can wear. 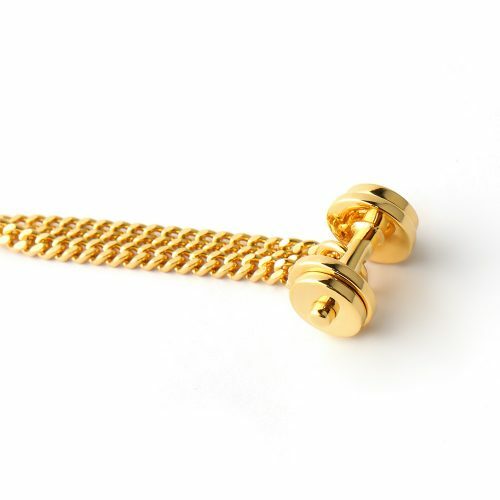 For all those who enjoy weight lifting, running, bodybuilding and other sports activities this would be a perfect accessory and every day motivation. 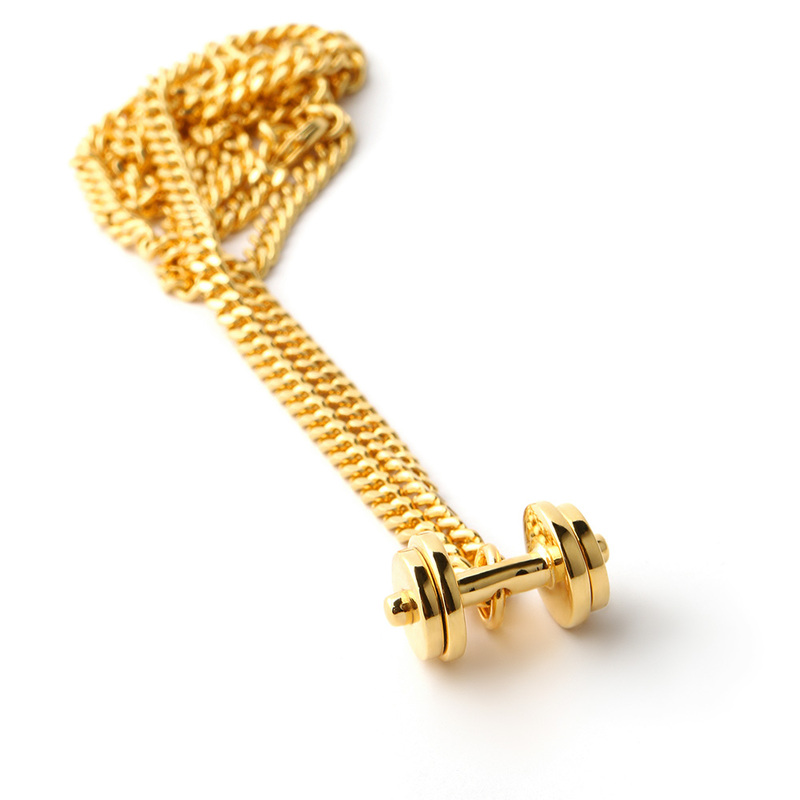 This dumbbell pendant has a pleasing weight and hangs from a matching 24K gold plated chain. Plated with real best grade (24K) Gold, this gold dumbbell necklace is long lasting, resistant to water and moisture. 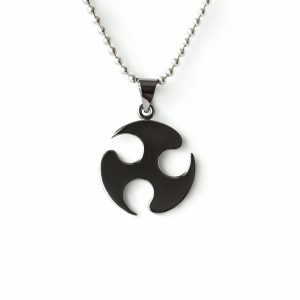 It perfect material choice makes the necklace non-irritating suitable to sensitive skin. 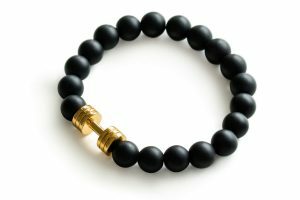 This is a great accessory for any fitness enthusiast, athlete and as well, makes a unique and thoughtful gift. The necklace will be delivered in an elegant black Fit Selection gift box.